* Enjoy it best as an apéritif. 60% Merlot and 40% Pinot Nero. 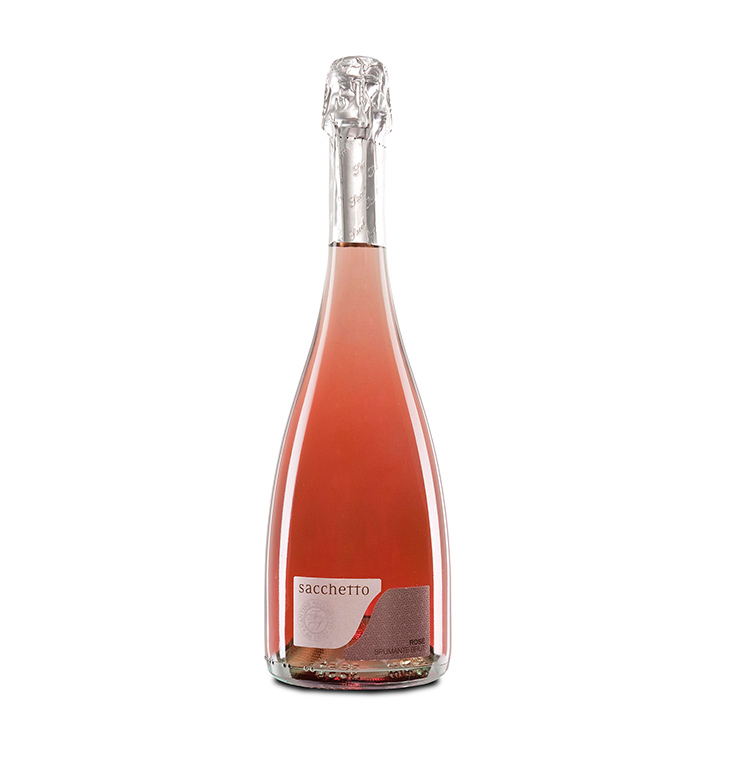 From the winery Winery Cantina Sacchetto in the Veneto in Italy - This Spumante Brut stands by its salmon-pink color. 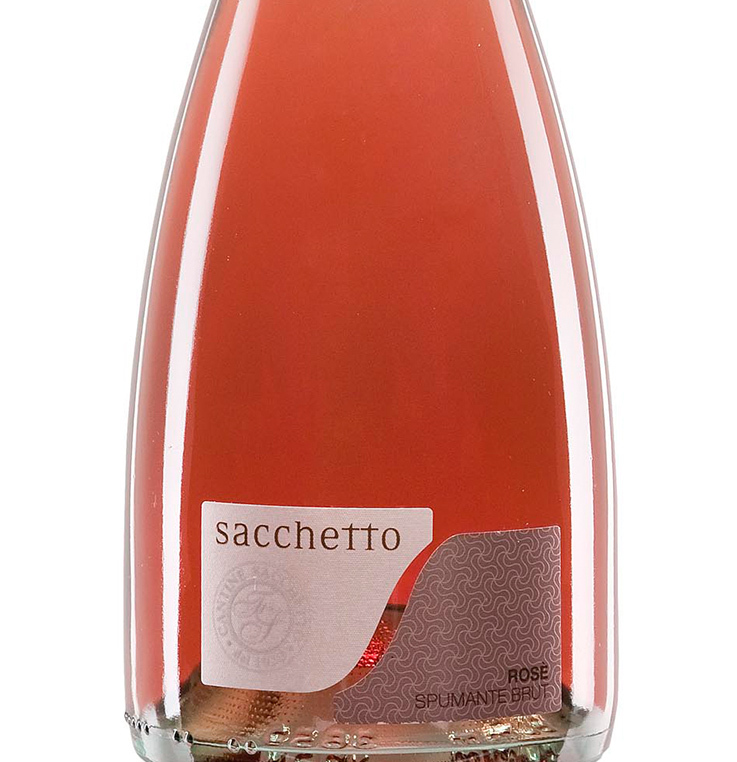 Fine, pleasantly tingly, tasty and extremely harmonious.